Finding the right sedan can be a bit of a challenge with all the new models being released, but that’s where we come in. 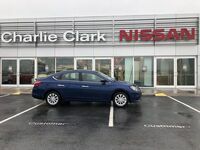 At Charlie Clark Nissan, we are here to help. 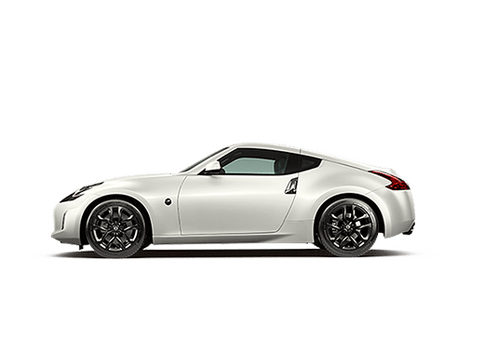 We create these model research pages to allow our customers to learn more about our current Nissan vehicles and how they compare to their competition. 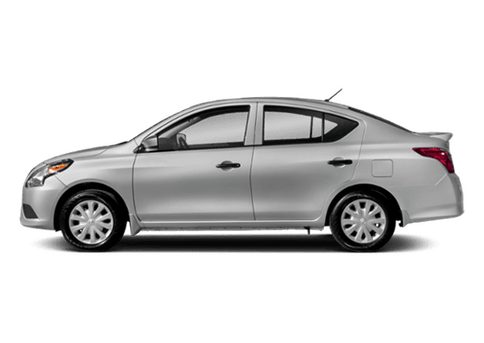 In this comparison research page, we took a look at the 2019 Nissan Sentra compared to the 2018 Hyundai Elantra. 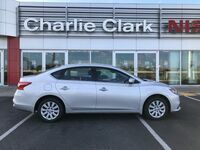 In the comparison of the two sedans, we found that both cars get nearly the same fuel economy for both city and highway travel. 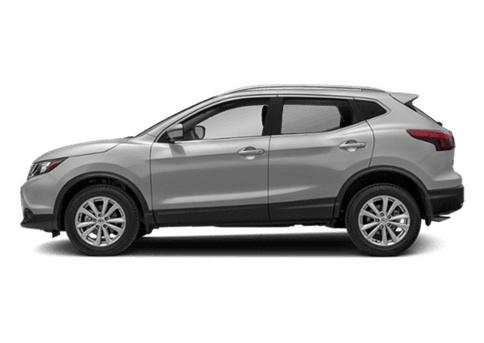 The 2019 Sentra is built with a CVT compared to the Elantra’s 6-speed transmission. 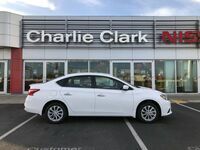 Drivers who are looking for a car with more cargo space and more standard features would be better satisfied with the 2019 Sentra from Nissan. 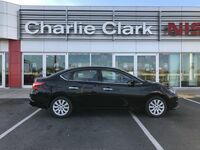 Click on the button below to view our current Nissan Sentra inventory or continue reading to view the comparison and to learn more about the 2019 Sentra! As a driver, it is important that you stay focused on the road ahead and the rest of your surroundings when you are driving. 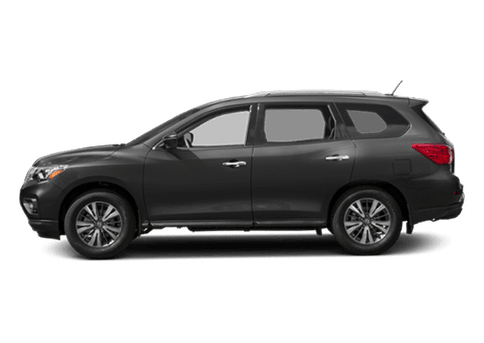 We can easily be distracted or miss things that are going on around us and that is why it is nice to have the Nissan Intelligent Mobility features to help us out. 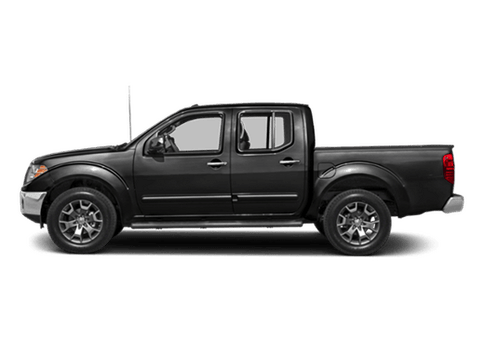 The suite of Nissan Intelligent Mobility has a variety of available features to assist drivers as they are on the road. 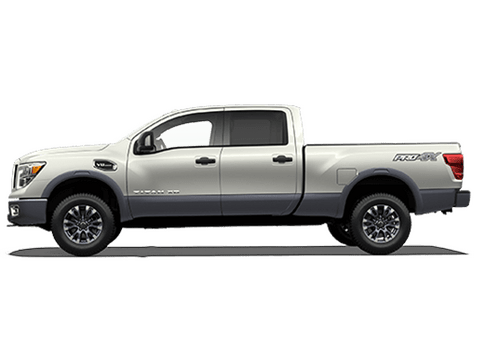 These available features include the Intelligent Cruise Control, Automatic Emergency Braking, Blind Spot Warning and Rear Cross Traffic Alert. 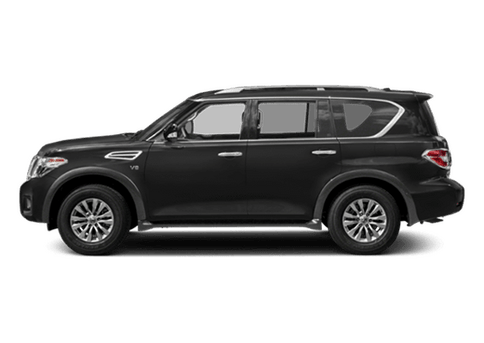 The Intelligent Cruise Control allows drivers to maintain an adjustable speed and have a preset distance between them and the car in front of them. 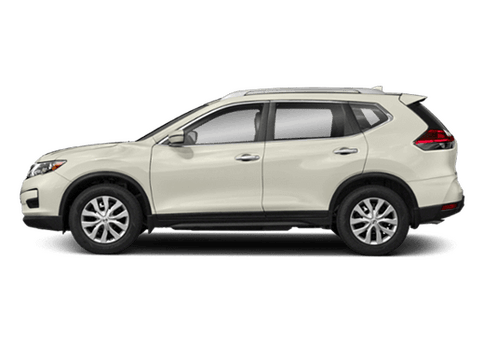 The Automatic Emergency Braking system senses when you need to slow down and can even apply the brakes if necessary. With Blind Spot Warning and Rear Cross Traffic Alert, the Sentra will sense when there are vehicles near you that you may not see, and you will receive an alert to help avoid a collision. 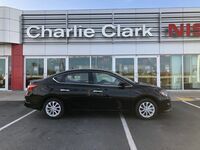 Click on the button below to receive more information on the 2019 Nissan Sentra and find out what else it has to offer! 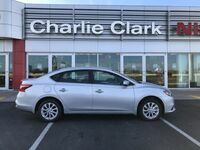 Interested in a 2019 Nissan Sentra?